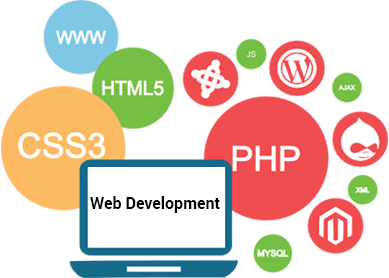 Peoples Innovation is the centralized solution for all your custom website design, iPhone, iPad and android application development. Peoples has a set of smart features that makes your website the ultimate sales and marketing tool. Make the complex-simple and the ordinary-extraordinary. We know the goals of your users and anticipate their actions.